Approved Engineering brings indispensable experience to every job. 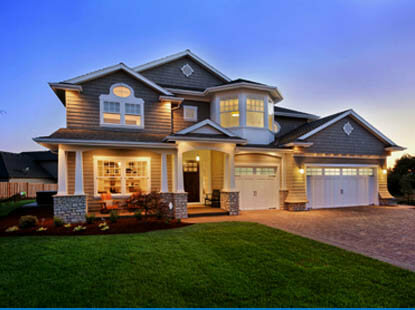 Whether you need a home engineer in California, Arizona, Nevada or anywhere in the Western United States, count on us to provide your custom build project the expertise and high standards that have always been associated with our company. Our civil engineers specialize and excel in every aspect of structural engineering for both single-family homes and multi-family apartment complexes.